Craft Impact was cofounded by Stephen Beach and Traci McMillan, in an effort to create a marketing consulting company that didn't include all the agency pitfalls. In work with previous companies, both Stephen and Traci became frustrated with how expensive and inefficient marketing agencies can be. We provide transparency about ALL rates and project costs upfront. We teach our clients how to make their own updates and provide them with ALL logins and source files. We pride ourselves on consistent communication and responding to our clients ASAP. We use marketing analytics to track the success of each and EVERY campaign. We craft strategies and content to make an impact on our customer's bottom line. Founded in 2012 by Stephen Beach and Traci McMillan Beach, Craft Impact is a growth and communications agency made of content journalists and marketing consultants that work together to help small and medium businesses grow and navigate change communications. We're a marketing team for people who don't like the scammy, quick fix, "SEO superwhiz," take-your-upfront-deposit-and-run type of marketing people. Those people give our kind of people a bad rap. Rather, we're consulting partners who are focused on creating strategies. These guide us as we execute with clear and effective marketing deliverables that get people to take action. Over the past six years, Craft Impact has grown its business by incorporating inbound strategies to attract, engage, and delight customers. 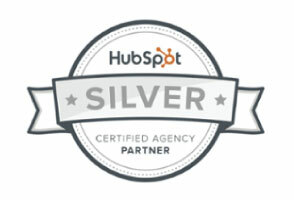 HubSpot's software is your car. Our team is the fuel. We love using Wistia (think YouTube for business). Download our guide to using video for marketing automation. [fa icon="plus-square"] What is our culture all about? Team mentality and collaboration: We subscribe to the idea that the whole is greater than the sum of its parts. Together we combine our strengths for the greater good, and are committed to a no-drama, no-politics environment. Strategy: We are problem solvers by nature, and we look at each project through a strategic lens. Our partners know that when they’re working with us, they can expect a no-fuss, top-notch experience that aligns with their business goals. Trust: Each team member is here for a reason, and is empowered to make decisions. The group is here when needed, but we are not into micro-managing. Flexibility: At any given point in time, our team has multiple balls in the air. And that’s how we like it. We enjoy working on different projects- with different strategies, tactics and goals for each. Commitment to growth: The only constant in life and business is change. It’s not enough for us to keep up with the industry, we are determined to flourish through constant growth in ideas, in our skill sets, and our company. Adaptability: With an ever-changing business landscape, our team knows it’s important to be willing to adjust. Tactics, processes and goals change, and we’re ready to keep up the momentum. Authenticity: We are real people. We are transparent, open, and honest- both internally and with our clients. We ask questions and we assume good intent in others. Balance: In all things. We are proponents of working hard and playing hard. It’s about getting it done, and feeling good about it at the end of the day. If you’re not proud of what you’ve accomplished, then what’s the point? [fa icon="plus-square"] Why do we hire people with journalism backgrounds? Because bragging about yourself all the time no longer works well in a B2B environment. An objective, educational approach and sound writing helps you develop a relationship with your prospects and clients. Compelling, professional content delivered effectively engenders trust from those you want to do business with. That's what journalists do best. We've found that's the best approach to craft quality communications, drive action and make an impact on our clients' businesses. Plus, we really like craft beer...hence the name Craft Impact! Want to know more about us personally? As individuals we're craft beer nerds, life-long learners, outdoor enthusiasts, dog lovers and world travelers. Traci has a dual bachelor’s degree in Finance and Television from the University of Notre Dame, and a master’s in Journalism from the Medill School of Journalism at Northwestern University. 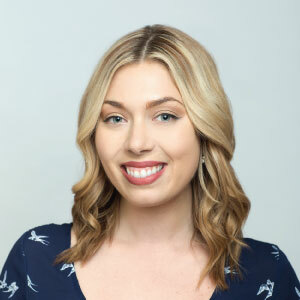 With experience in media, public relations for a political organization, and marketing for a hedge fund, Traci brings a unique perspective to communications strategy and content journalism. Traci is an expert at devising strategies that directly impact a client’s bottom line through engaging communications tailored to an audience. A former Bloomberg News reporter, Traci continues to regularly contribute to business publications, with a focus on C-level advice, entrepreneurship and technology. Stephen co-founded a marketing growth agency for a few reasons, among them: to create a successful company that offers employment opportunities, to be a role model to his son, to grow from the challenges of creating a sustainable business, and to help other small and medium size businesses grow their revenue and teams through inbound marketing. 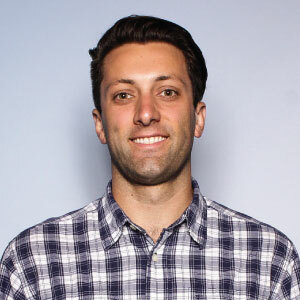 After graduating from the University of Notre Dame and working for a large pharmaceutical advertising agency, Stephen knew he wanted to create a new kind of marketing agency- one with fresh ideas, personalized support and proven ROI without the big agency prices and overhead. Stephen continues to be a Notre Dame college football fan despite attending the university during the underwhelming Charlie Weis era and the more recent years of disappointment. He loves golf, craft beer (of course) and traveling with his wife and being a father to his newborn son, Augustin (Auggie for short). Favorite Craft Beer: at the moment- a rich coffee brown ale. Click here to book a meeting with Stephen. 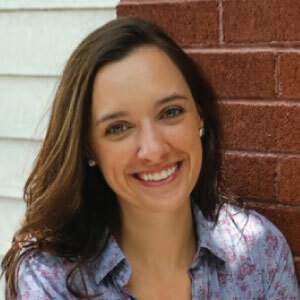 Mary has her bachelor’s degree in Journalism and American Studies from the University of Notre Dame, along with a master’s degree from Ohio State University. She has communications experience across a range of industries including business, government, sports and not-for-profit organizations. Mary enjoys the challenge of effectively sharing complex information with diverse audiences and encouraging action through communication initiatives. Her organizational skills allow her to manage multiple projects concurrently while she coordinates with the client, Craft Impact team and the client’s other vendors for project completion. Mary and her husband live in Santa Fe, where the snow-capped mountains and 300 days of sunshine per year provide the perfect playground for skiing and hiking. She is a big fan of rooftop bars and karaoke. Molly has her bachelor’s degree in Communications with a minor in Journalism from the University of Minnesota Duluth. She has diverse communications experience spanning the industries of healthcare, education, B2B consulting, and marketing. 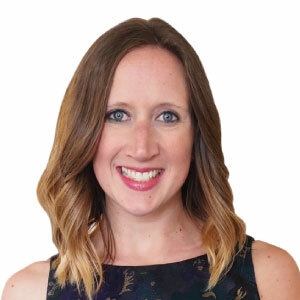 Molly believes that every client has a unique story to share – she enjoys identifying that message and delivering content that strikes a chord with the intended audience. She enjoys the challenge of balancing high-level marketing strategy initiatives while producing informative client content and communications. Molly lives in Minneapolis and is the definition of "Minnesota nice." She enjoys a good book with coffee in-hand and lakeside walks with her husband and her dog, Lucy. She’s always on the hunt to discover exceptional new IPAs. Laura holds her bachelor’s degree in Marketing from the University of Notre Dame. 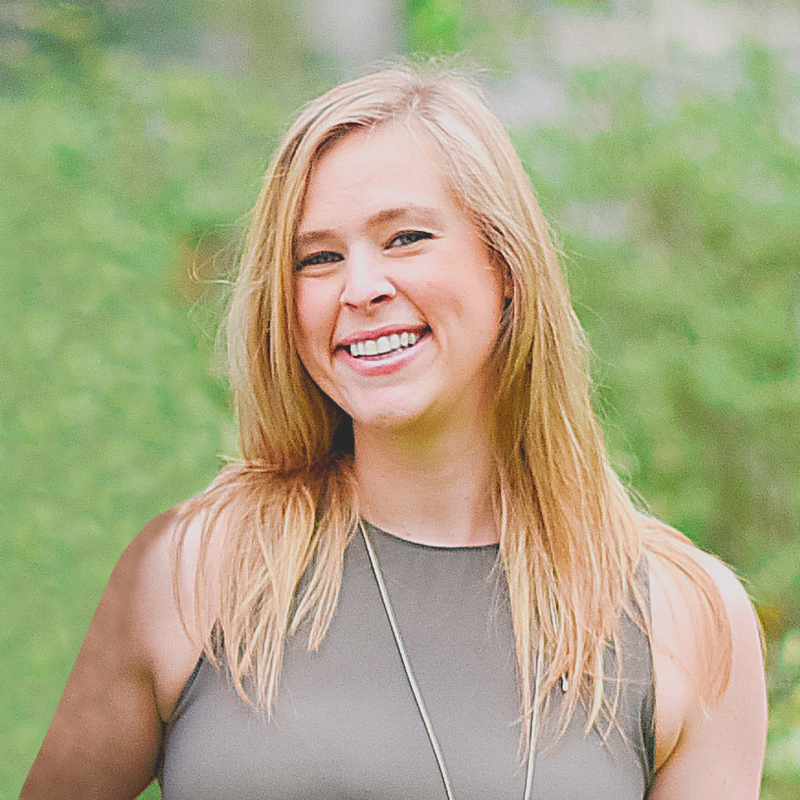 Having held marketing roles at AOL, Millennial Media, and T. Rowe Price, Laura has extensive experience in product, content, email, and brand marketing. She has a passion for developing communications collateral, integrated marketing programs, positioning, and messaging. Her strong collaboration and project management skills allow her to provide value to clients and the Craft Impact team. With her husband, two young daughters, and dog, Laura lives just outside of Baltimore, MD. Why be less when you can B’more? She loves going to the beach and traveling, and always enjoys a nice glass of pinot noir (especially La Crema!). 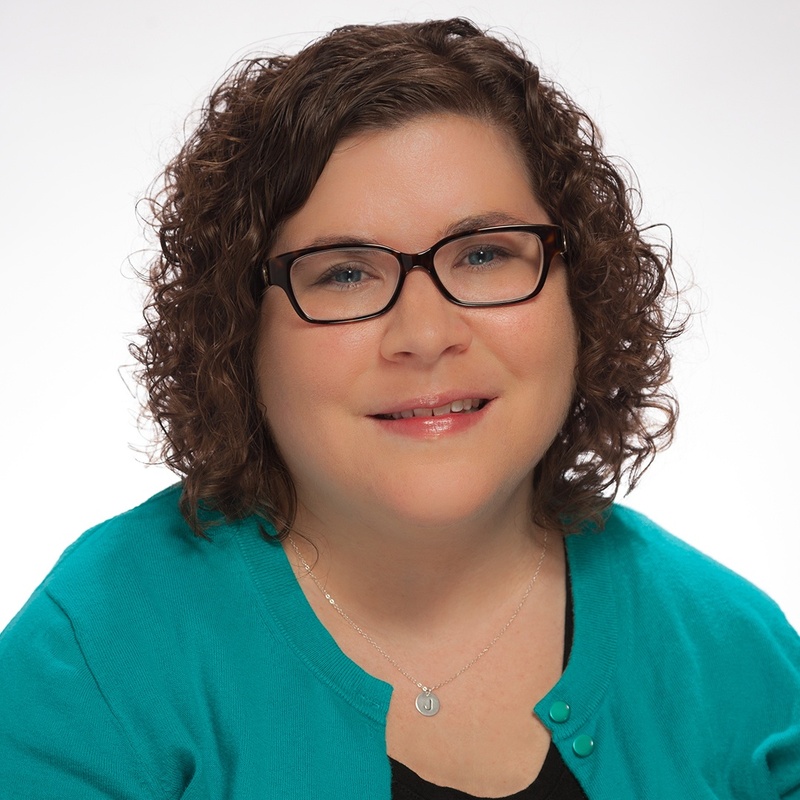 Julie earned her Bachelor’s degree in Business Administration from Georgetown College and a Master’s degree in Integrated Marketing Communications from Eastern Michigan University. She has over 15 years of experience on both the client and agency sides of marketing, and has worked in a variety of professional services industries. She's also a self-described “data geek” who loves integrating the art and science of marketing to tell stories that are engaging and effective. Julie lives in Nashville, TN, and, like her city, loves all types of music. In fact, she’s pretty sure she could take over the world Pinky-and-The-Brain-style if her head wasn’t so full of song lyrics. She also enjoys reading, trivia nights, and DIY projects. Julie maintains several Hubspot certifications in inbound marketing by continuing to learn and apply advanced campaigns and strategies aimed at developing clients’ online presence and increasing sales qualified leads through marketing automation. HOW DOES A 30-MINUTE MEETING OVER COFFEE SOUND? Not in Tampa or St. Petersburg, FL? That's OK too- we're happy to talk over the phone.